The National Library commenced building up a collection of Drama Manuscripts in 1995. 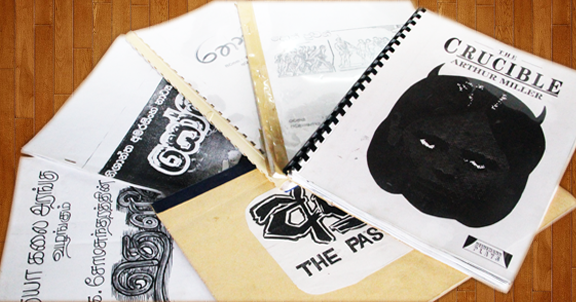 These Drama Manuscripts have been donated to the National Library by the Public Performance Board of Sri Lanka. This collection is useful to the readers who are engaged in study of drama.